Sarah and I had an incredible time in Bend! Such a thriving uke community. 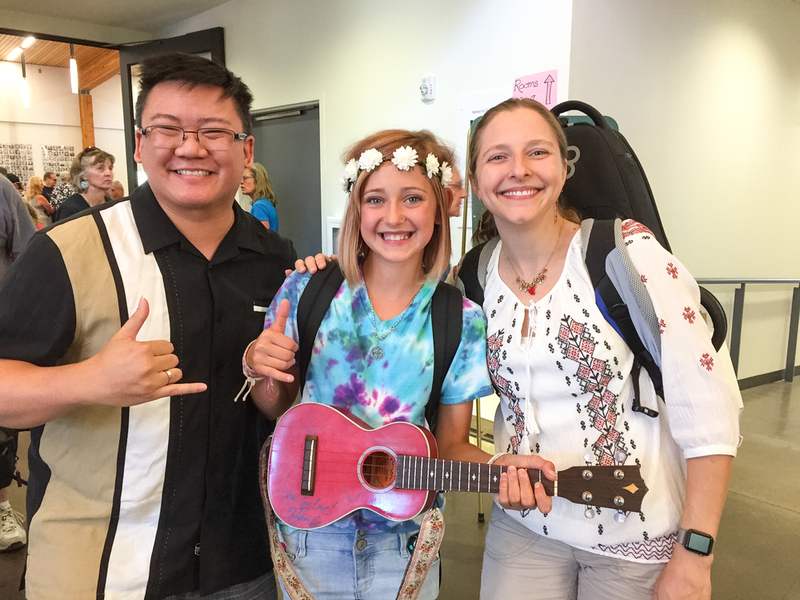 We came bearing gifts from Kanile‘a ‘Ukuleles including a gorgeous Super Soprano and beautiful Islander (by Kanile‘a) ukes for the Ukes for Youth program in Bend. 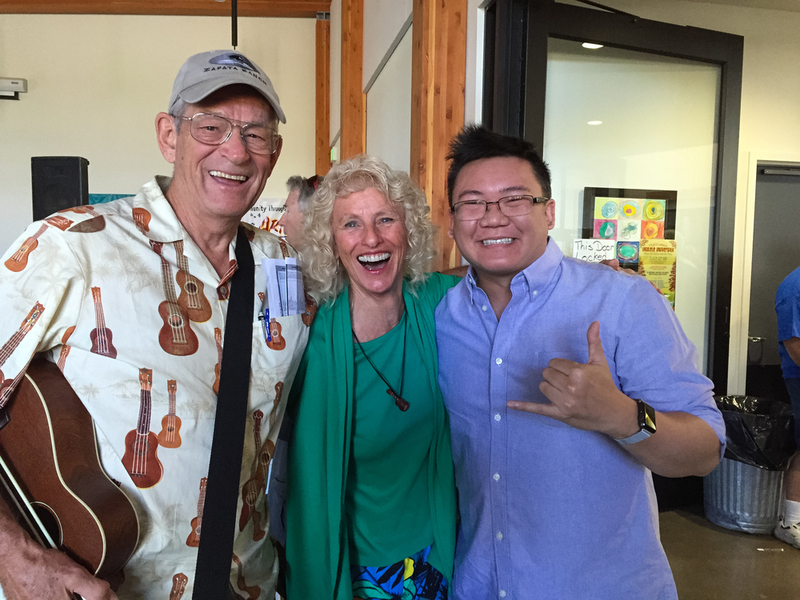 Below are some of my favorite photos, the whole gallery can be found here: Bend ‘Ukulele University Photos.